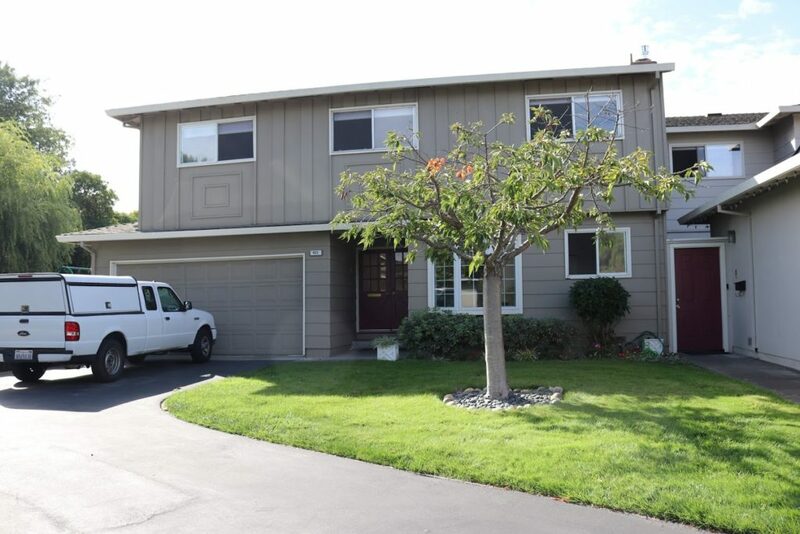 Located in the heart of Silicon Valley this two story family townhouse is a 4 bedroom 2 1/2 bathroom. It boasts hardwood floors throughout the downstairs. Picturesque, double pane windows with views of lush, green grass and flowers. Large living room that includes a fireplace! Tons of natural lighting and ample closet space. Unit comes with Washer and Dryer and has Air Conditioning.